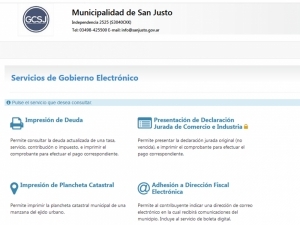 PAGO DE TRIBUTOS Y SERVICIOS MUNICIPALES POR BOLETA ELECTRONICA. 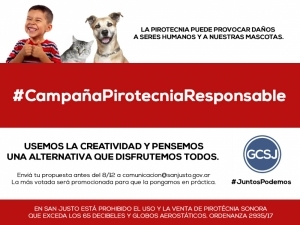 EN RELACIÓN AL USO Y LA VENTA DE PIROTECNIA EN NUESTRA CIUDAD. 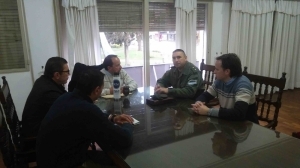 AVANZAN LAS GESTIONES PARA QUE GENDARMERIA NACIONAL CONTINUE EN LA CIUDAD.